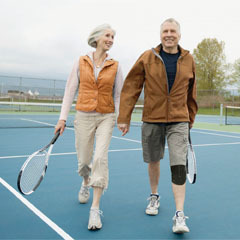 Vibrating Knee/Elbow Wrap was designed to help with the pain typically associated with osteoarthritis and other recurring knee or elbow pain. 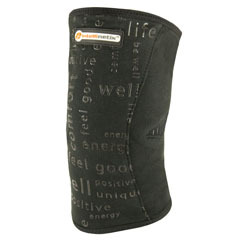 Vibrating Knee/Elbow Wrap is a comfortable, rechargeable device with an adjustable insert, providing targeted vibration therapy where you need it most. 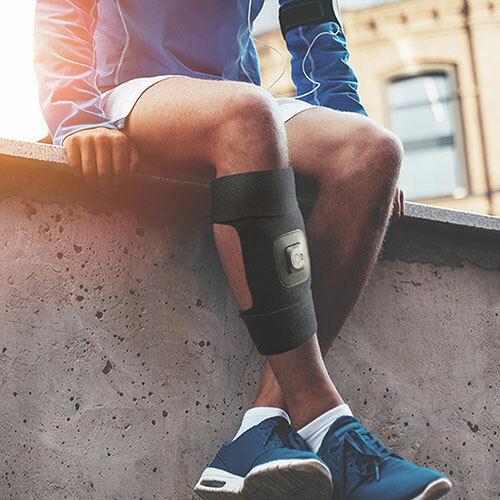 Small, vibrating motors contained in the Vibrating Knee/Elbow Wrap help boost circulation, increasing blood flow to the tendons and ligaments around the joint, aiding recovery. 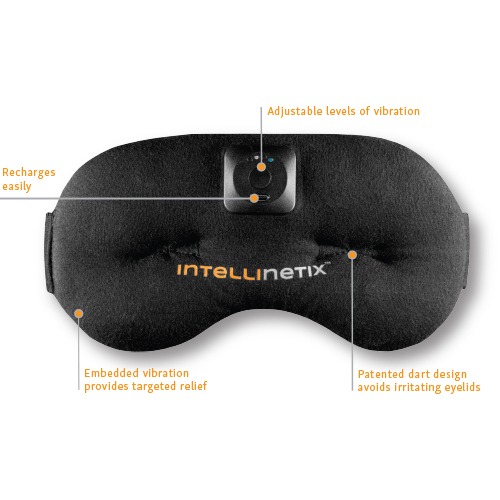 Further, these motors provide external stimulation which are often reported as a “tingling” sensation and may help to block the pain signals travelling to your brain. To provide the maximal duration of pain relief vibration therapy should be applied for 25-45 minutes. However,you can turn the vibration on and off at your leisure and comfort with the simple push of a button. 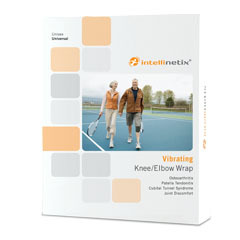 Intellinetix Vibrating Knee/Elbow Wrap answers the call for a lightweight, comfortable and non-invasive treatment option for patients with joint pain.